For mortgage advice we can introduce you to The Finance Planning Group, who have an Advisor situated within our premises. 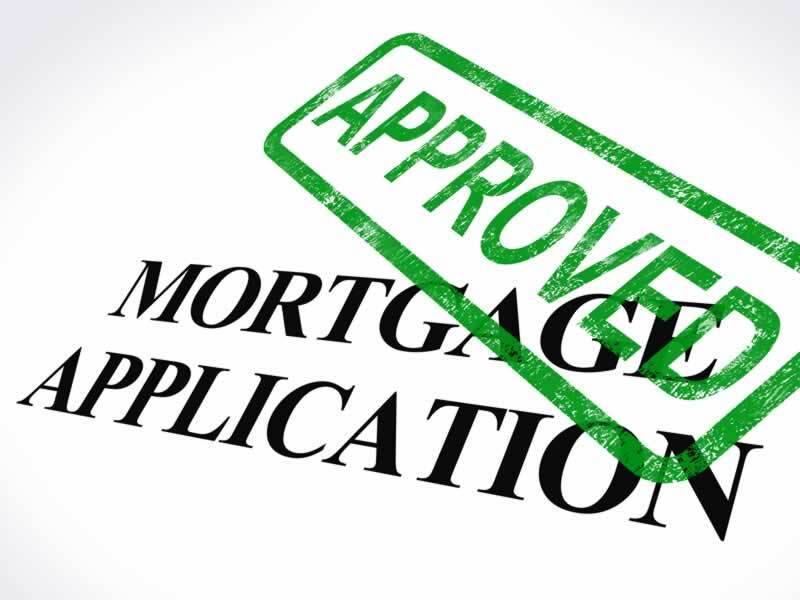 As mortgage advisers they have access to over 7,000 mortgage products from over 50 lenders. They aim to provide you with great rates which may not be directly available from high street lenders. They will work with you and explain the differences between the various types of mortgages available. Your home may be repossessed if you do not keep up repayments on your mortgage. The Finance Planning Group don't charge a fee for their advice, instead they charge for arranging your mortgage. Their typical fee is 1% of the mortgage amount, depending on your circumstances. The Finance Planning Group Limited is authorised and regulated by the Financial Conduct Authority. Whether considering extending your existing property or building a home entirely, we are able to arrange a trustworthy architect with substantial local knowledge to draw your plans in the hope to obtain consent for planning permission from the local council. This is a short report, purely to advise on the open market value of your proposed purchase. However major defects will be noted recommendations for specialist reports may be suggested. This survey is much more detailed than the basic valuation, and is for your own benefit rather than the mortgage lender's. A Homebuyer's Report gives a good indication of the state of the property and its level of repair and maintenance. The surveyor reports on all visible parts of the property and any areas that will need work straight away or at a later date. Further specialist surveys would be recommended if required. This is recommended for older buildings in poor repair or constructed of unconventional materials such as timber or thatch. The surveyor will check the property thoroughly, looking at everything that is visible or easily accessible to examine the soundness of the structure, its general condition and defects. The report you receive will be thorough and long. If you are concerned about cracks which have appeared in your property and an Engineers report has been recommended, the property requires further investigation, diagnostic tests and schedule of works would be provided by a Structural Engineer. This may require monitoring over time. Whichever survey you choose, don't be put off if it seems that endless defects are listed. Every house has some defects and surveyors are duty bound to indicate anything they discover. You may also be provided with a list of prices for repairs and maintenance work, which will also tend to over estimate rather than under-estimate prices. Should you purchase through us we would be delighted to use our knowledge and experience in interpreting the survey for you. Please speak to us before considering withdrawing from a purchase if you have an issue with the survey. We are here to help and generally have a very good success rate in resolving problematic surveys. Should you require a quotation for any of the above surveys please do not hesitate to contact us. We enjoy a good working relationship with a number of experienced local solicitors and would be happy to recommend all of which work in line with the Law Society's National Protocol for domestic conveyancing. Whether for residential, commercial or Landlord & Tenant law, we can put you in contact with those best able to provide for your requirements. No matter how careful you are, accidents happens. Things get damaged, homes get broken into and areas get flooded. None of it is your fault, but that doesn't mean you won't have to pay to fix things. HomeLet's policy won't just protect your belongings, it will keep your deposit intact too. From a spilt glass of wine to an iron mark on the carpet, accidents happen to the best of us. But when you live in a rented home, you might not realise that your landlord could deduct the cost of the repairs from your deposit. With cover from HomeLet you don't have to worry, because they give you £2,500 worth of cover against accidental damage to your landlord's contents, fixtures and fittings. Your landlord's own insurance won't cover you if you accidentally damage their property, and it definitely won't cover you if your own belongings are damaged or stolen from your home. That's why at HomeLet they've designed a home contents insurance policy specifically for tenants. The last thing you need after an accident, burglary, fire or flood is a mounting bill just for the things you take for granted. Don't get caught out, HomeLet Tenant's Contents Insurance +, could be just what you need. HomeLet's policy will also protect specified items like your digital camera, an iPod or your handbag whilst you're out and about. Landlords and homeowners often have full time jobs as well as Buy To Let investments. It is therefore frequently the case that with so many demands on their time they cannot always be available to handle day-to-day events connected with their property. Although letting your property through a specialist letting agent is not strictly necessary, a good agent will remove the effort from the job of finding and selecting tenants, drawing up tenancy documents, and the day-to-day maintenance of the property. Because you are placing your property in their hands, the choice of a letting and managing agent is as important as in choosing any other professional such as a solicitor or accountant. Demand for rental property to rent has encouraged many firms and individuals to set up as letting agents but many of them have little or no experience, are completely unregulated and do not operate bonded client accounts and are not bound by any code of practice. As the landlord you may be liable for any mistakes made by your agent. So choose carefully. 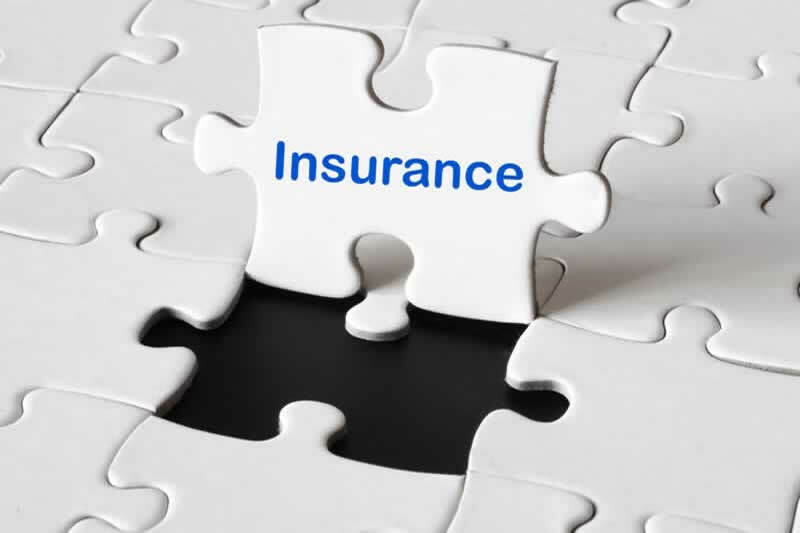 The majority of landlords in the UK are exposed to unnecessary risk because they don't have adequate insurance. Unlike some insurance policies, HomeLet and Rent4Sure's policies don't just cover the building. They offer insurance against your tenant defaulting on their rent; insurance which covers you for 90 days when your property is empty; and your contents. Solutions are tailored for whether your property is fully furnished or not. In today's economic climate it's never been more important to make sure your rental income is safe. Even the best tenants can fall on hard times but with HomeLet and Rent4Sure you can relax in the knowledge that if something unexpected happens, your rent will be paid. Their in-house claims teams are experts in their field, meaning that claims will be dealt with swiftly. We can even get cover for your legal expenses if you need to have the tenant evicted. 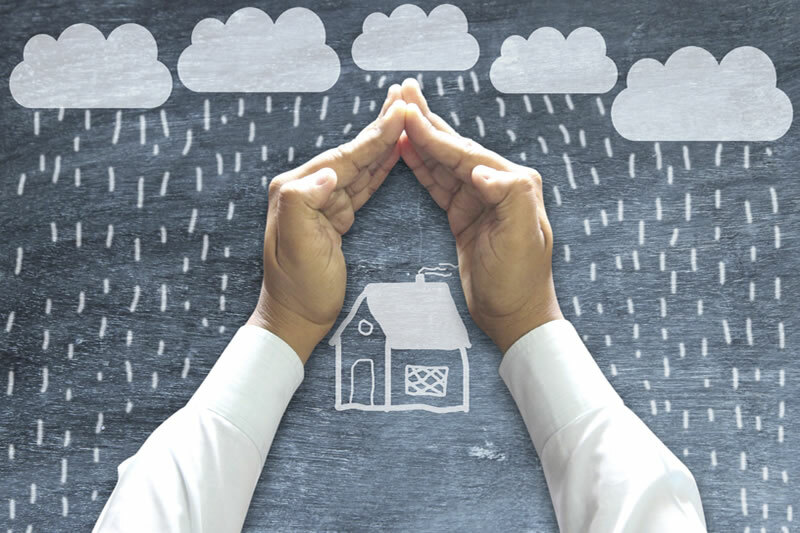 HomeLet's comprehensive buildings insurance not only protects you against all the things you'd expect, but it's also there to help with a lot more besides, including 90 day cover when your property's empty and loss of rent and re-letting costs. Plus, if you've got more than one property, why not take out Landlord's Portfolio Insurance. You could save up to 45% compared to some policies, and you'll only have one renewal date to worry about. Whether your property is let fully-furnished, or you've only left white-goods, carpets and curtains, you still need insurance. In fact, as a landlord you need cover in case the tenant or one of your employees has an accident at your property, like tripping on a carpet or burning themselves on a faulty cooker. If you are selling or renting a home or commercial premises, you now need a certificate by law. 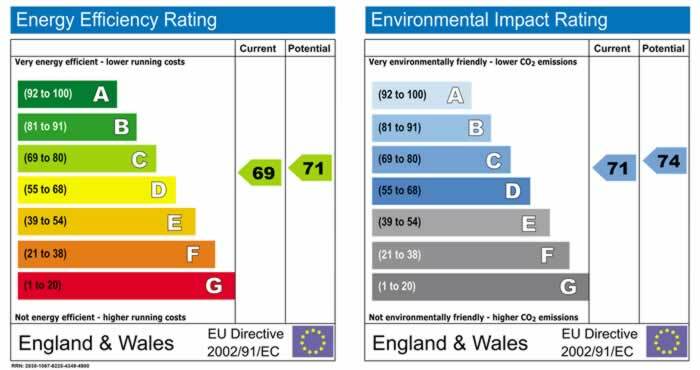 The certificate provides 'A' to 'G' ratings for the building, with 'A' being the most energy efficient and 'G' being the least, with the average up to now being 'D'. We use local accredited energy assessors to produce EPCs for us alongside an associated report which suggests improvements to make a building more energy efficient. These where possible are normally carried out within 48 hours of you instructing us. Should you require an EPC we would be delighted to arrange this for you. Please contact us for a quotation. Unlike gas regulations, there is no law that says you must have a landlord electrical safety certificate. However it is important to ensure that all electrical appliances and fittings within the property are safe and in good working order. 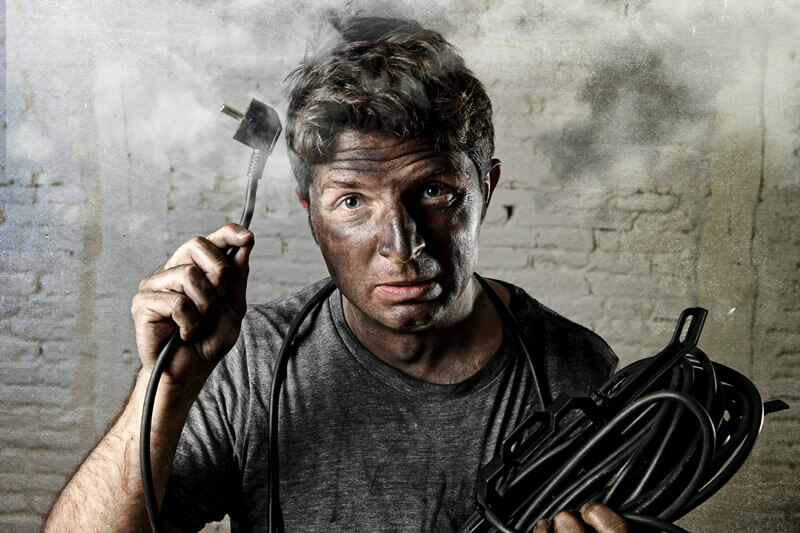 But, should any electrical fittings or appliances within your rental property cause harm to a tenant you could be held liable and potentially face prosecution. Under the Consumer Protection Act you have a duty to ensure that the electrical installation and portable appliances at you property are safe. Please be aware of your Public Liability; part of your household insurance may not pay out if a tenant is injured or worse owing to unsafe electrics. You are advised to make visual inspections yourself as landlord in residential properties (record on a safety checklist) and have periodic checks carried out by a qualified electrician. Annual visual inspections by the landlord or agent, recording this on a safety checklist. Inspections on tenant change overs, recording electrical equipment, its condition and fuses fitted (see PAT Testing). We would be happy to arrange for your electrical inspection through our recommended NICEIC approve electrician. Please contact us for a quotation. 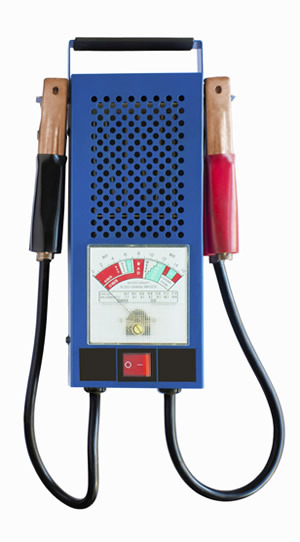 It is a recommendation of most insurance companies that landlords have tested by way of a PAT Test all portable appliances in the property such as refrigerators, cookers, toasters, vacuum cleaners, electrical heaters etc. To ensure they are safe to use, we are informed that in some cases insurance companies have declined claims from owners & tenants of rented properties for damages caused by faulty portable appliances. We are happy to arrange PAT tests for you which includes a free plug change should it be required. If you are a landlord letting a property equipped with gas appliances you must understand and comply with the law relating to gas safety. If you let a property, you must make sure that pipe work, appliances and flues provided for tenants are maintained in a safe condition. You must have a gas safety check every year. A Gas Safe registered engineer must carry out the safety check in properties in Great Britain and the Isle of Man. You must give your tenants a copy of the gas safety certificate within 28 days of it being carried out or before they move in. 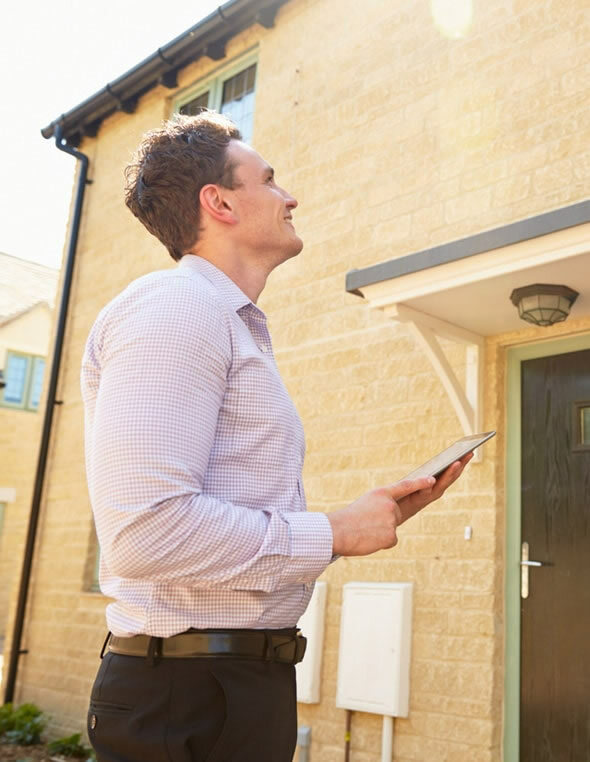 As a landlord, you are legally responsible for ensuring that a Gas Safe registered engineer checks the gas appliances in your rental properties every 12 months and gives you and the tenant copies of the gas safety certificates. You must keep a record of each safety check for at least two years. We would be happy to arrange your Gas Safety Certificate through our recommended Gas Safe engineer. Please contact us for a quotation for this or for a report on the condition of your plumbing & heating system. Never underestimate the amount of physical and mental organisation it takes to move the contents of your home to a new one. It is for this very reason that we are often asked to recommend a reliable removal company for our clients. It is a good idea to select a company that is a member of the British Association of Removers (BAR). This organisation is dedicated to promoting excellence in the removals industry for the benefit of its members and customers. All BAR members abide by the code that dictates the standard of service you will receive, the quality of the materials used, the standards of vehicles and warehouses. 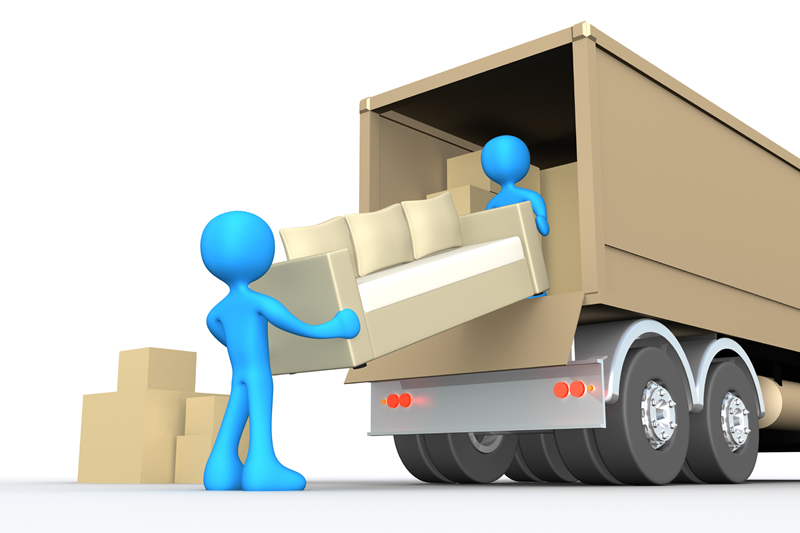 Most importantly the code requires BAR moving companies to deal with you in a courteous and sympathetic way at all times. David Conway & Co has been independently selected by Cartus, the premier provider of global relocation services, as their exclusive recommended local Relocation Agent. 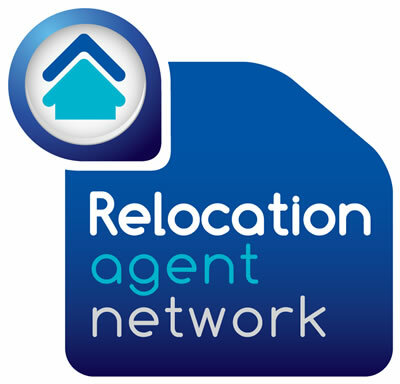 As such, we work together with around 700 fellow Relocation Agent offices across England, Scotland and Wales, showcasing your property to increased buyer activity will also help you with your onward property search wherever that may be.